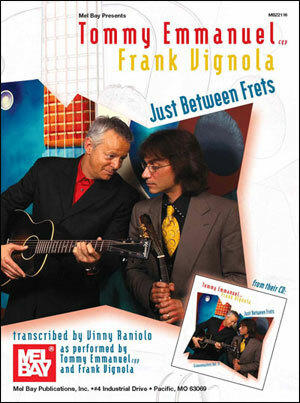 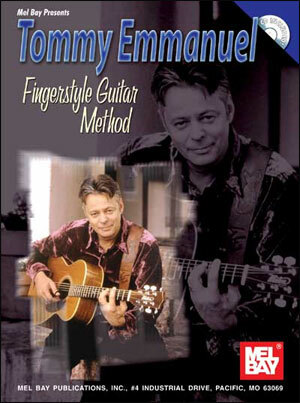 Just Between Frets is the latest collaboration of Tommy Emmanuel and Frank Vignola. 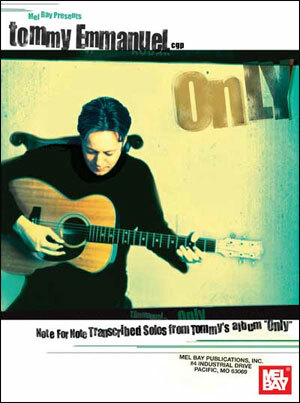 Frank and Tommy turn many a well known tunes inside out with their virtuosity and unique chemistry as a duo, creating a non-stop chain of magical musical moments that were captured in a couple of spontaneous recording sessions. 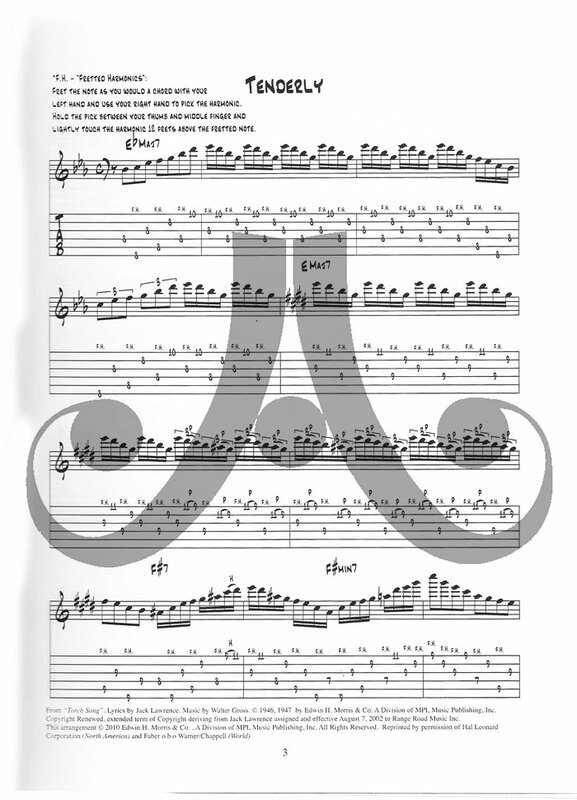 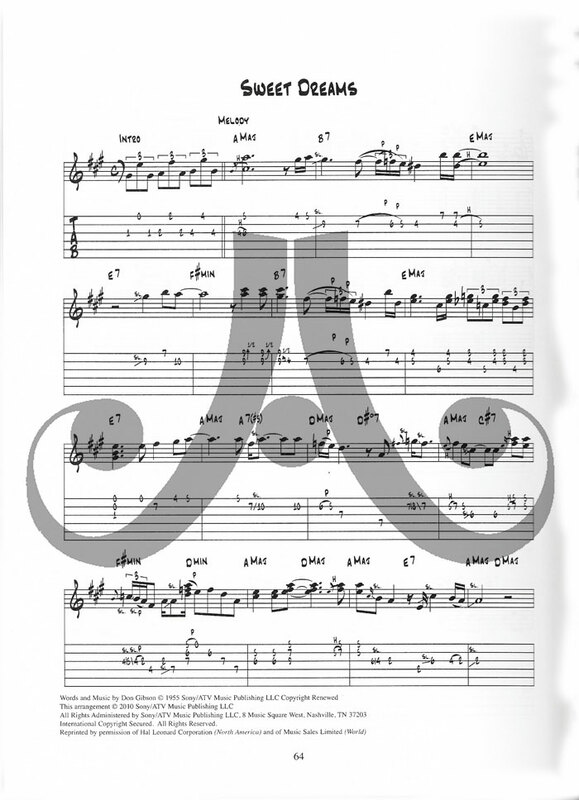 This book is a transcription of the album and features standard notation and tablature for both Frank’s and Tommy’s parts. 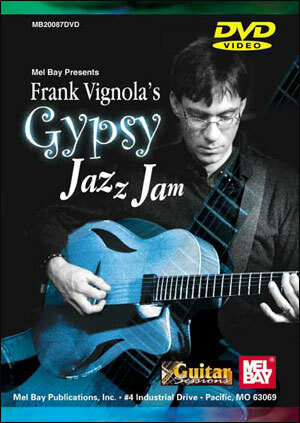 Tunes include: Paper Moon, How High the Moon, Clouds and many more.